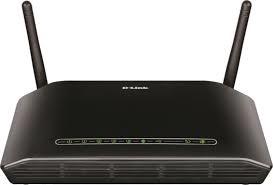 Dasan and D-Link routers running GPON firmware are being targeted by hackers in an attempt to create a botnet. 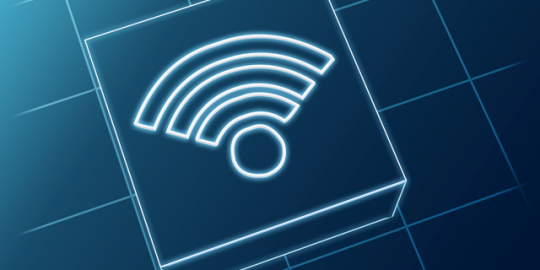 Unpatched D-Link and Dasan GPON router vulnerabilities are being targeted by hackers attempting to build a botnet army, according to research published Friday by eSentire Threat Intelligence. Researchers observed on Thursday a massive uptick in exploit attempts from over 3,000 different source IPs targeting model D-Link 2750B and Dasan GPON routers running a version of the GPON firmware. In an interview with Keplinger, he said the sustained attacks lasted 10 hours on Thursday. He said an unspecified single actor was targeting a known command-injection bug (CVE-2018-10562) used in routers running the GPON firmware version ZIND-GPON-25xx. “Command injection can occur via the dest_host parameter in a diag_action=ping request to a GponForm/diag_Form URI. Because the router saves ping results in /tmp and transmits them to the user when the user revisits /diag.html, it’s quite simple to execute commands and retrieve their output,” the CVE description of the vulnerability explained. This vulnerability is no stranger to attacks. In May, researchers at Qihoo 360’s Netlab reported 1 million Dasan GPON routers were being targeted by attackers hoping to exploit CVE-2018-10562 and CVE-2018-10561. Several days later researchers at vpnMentor, which also tracked the attack, offered patches for both vulnerabilities. 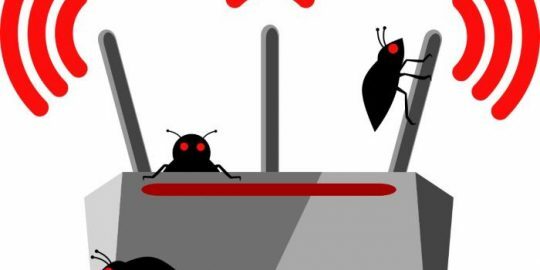 Today, researchers at Palo Alto’s Unit 42 also revealed separate Mirai and Gafgyt IoT/Linux botnet campaigns that occurred that month, exploiting both the CVE-2018-10562 and CVE-2018-10561 bugs. 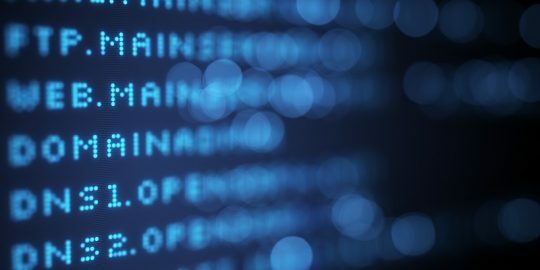 “The end of May 2018 has marked the emergence of three malware campaigns built on publicly available source code for the Mirai and Gafgyt malware families that incorporate multiple known exploits affecting Internet of Things (IoT) devices,” wrote Ruchna Nigam, senior threat researcher with Unit 42. ESentire’s Keplinger told Threatpost the activity observed this week came from more than 3,000 IPs located in Egypt and coordinated by a single-source command-and-contril that is unknown. No specific industry or geography is being singled out, he said. “A sample of packets from various source IPs involved in this event pointed to a single C2 server hosting malware that appeared. VirusTotal results for the malware indicated similarities with the Mirai botnet. Variants of Mirai code have been spotted in the Satori botnet,” according to a breakdown of the attacks by Keplinger. The vendor only plans to patch two of the eight impacted devices, according to a researcher. D-Link has released the beta version of the controller which addresses the reported vulnerabilities.